Justin Bachman, grew up on his family farm outside of Lancaster, Ohio. Justin and his family, raise cattle, row crops, and own an apple orchard. Growing up Justin and his siblings enjoyed working on the farm and showing livestock in programs such as 4-H and FFA. Justin is still heavily involved in the day to day farming operations. 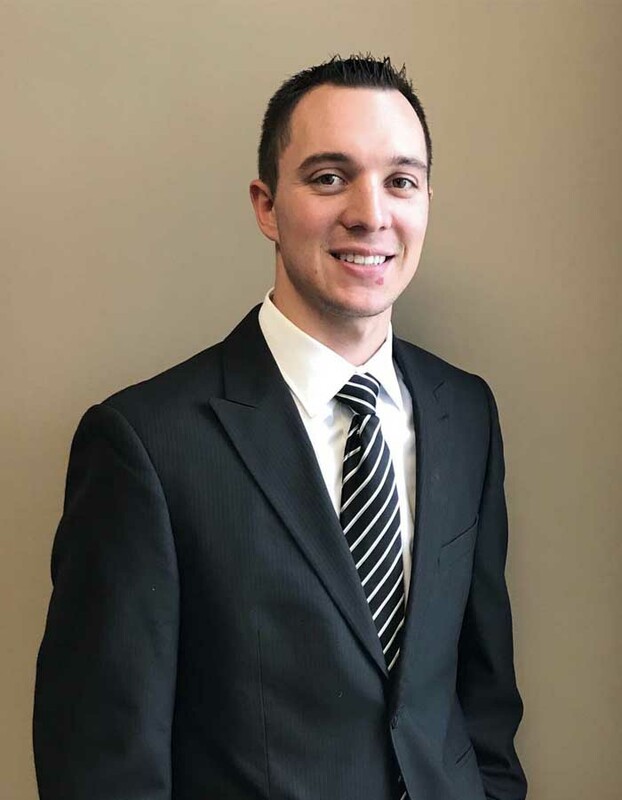 With his background, Justin specializes in our agricultural division, insuring farms, crop Insurance, and livestock Insurance.